In Heavy Combat take on the role of a great elite mercenary. You need to stop the evil terrorists who are being let loose in three different places. In this game you have 3 maps, 10 different levels and several missions! 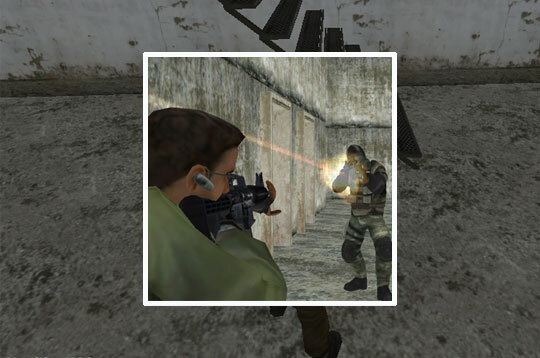 - Play Heavy Combat Free and Enjoy!